In end of January , Me and My husband visited Fullerton arboretum in Orange county. It is not yet Spring, so I was puzzled whether I have made a right choice but If you are a SoCal soul, you feel a need to go in the sun and shake off those winter vibes. Fullerton arboretum is located on campus of California State University of Fullerton, The gardens were conceived in the 70’s in a barren 26 acre part of the Cal State Fullerton campus. Today it’s a nature bliss where you can see children playing ,family laughing, Singles thinking and couples walking. They have divided the garden in collections i.e Cultivated, Woodland, Dessert and Mediterranean. Every collection offers varieties of plants belonging to that category . Plants are marked for the people who love to explore on their own. I was excited to see some trees which are not so commonly seen in here like Bodhi Tree, Indian Banyan Tree, Mysore banana tree or Pummelo from southern China !. Such a rich collection of plants from all over the world. Personally, I was interested to explore the cultivated collection and was thrilled to see their community garden. Cool season veggies, herbs and flower in their fruiting stage. Kudos to all the gardening folks who are member of this. Some glimpse of cool season veggies from community garden. When you visit a garden the most important question to answer is – what’s blooming ?. 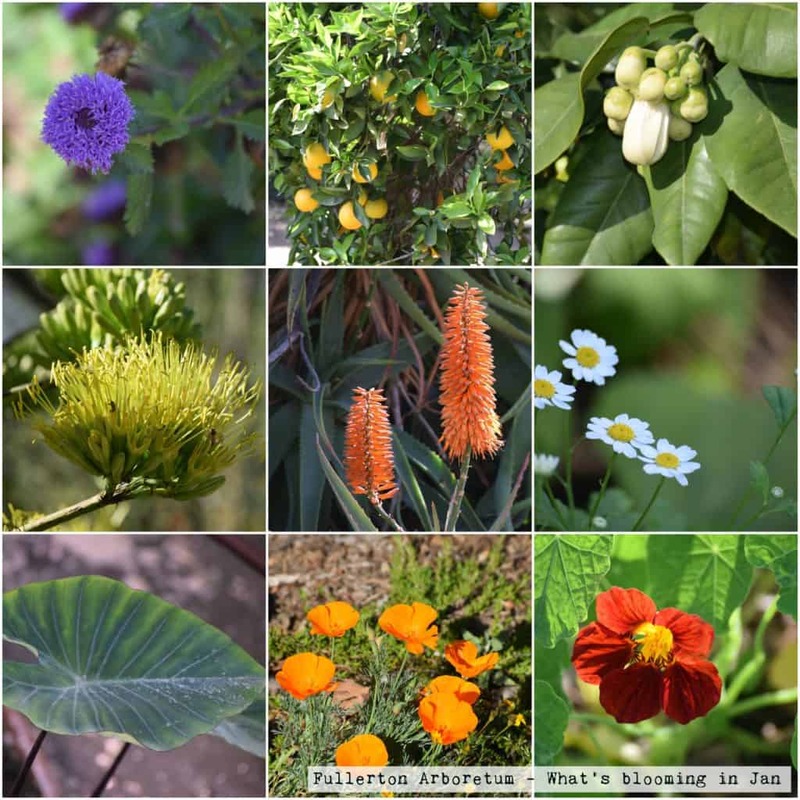 Following are some captures of January from Fullerton Arboretum around cultivated collection. If you like to explore your sense of smell, please go to herb garden and rub some leaves on your hand and identify the plant. It’s a fun exercise for everyone. There is a curry plant and it is worth trying! 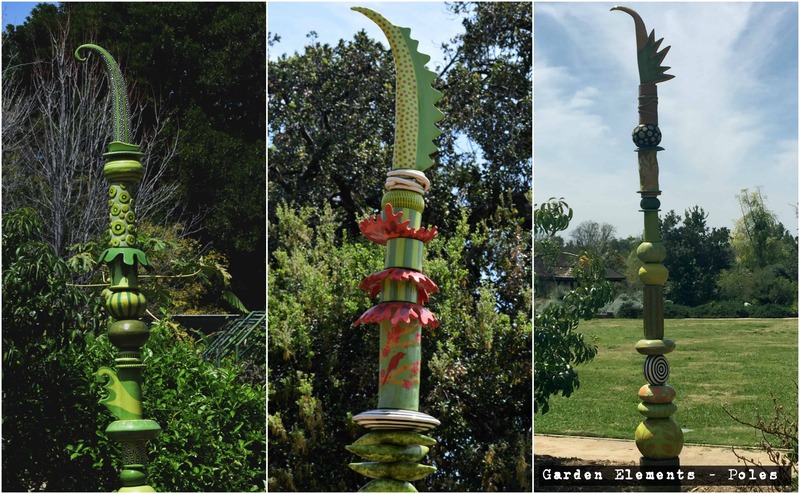 Fullerton Arboretum Website – This will help you plan your trip, there are live web cam feeds which is worth checking out as well ! Every collection offers walking trail so just pick your trail and explore. It’s green, It’s perfect spot to connect with nature in January. It will warm you up for Spring!. Trust me.